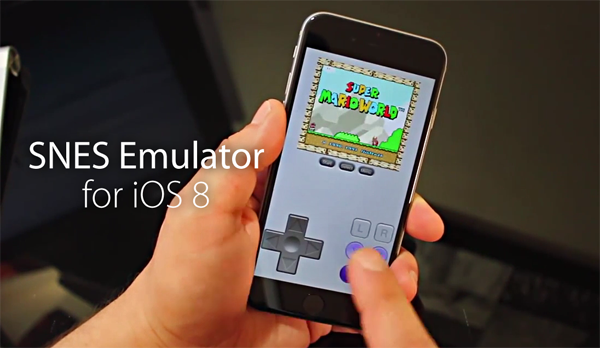 Late last week, it emerged that a working SNES emulator could be installed on iDevices running on the latest iOS 8 software. 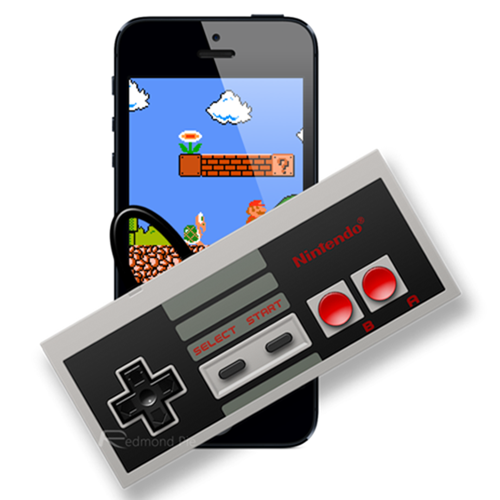 The idea of a working emulator for iOS is, in itself, nothing particularly new, but ordinarily, one would require the assistance of a jailbreak in order to enjoy a nostalgic dose of the Super Nintendo. The fact that it works without a Cydia tweak is great for those who wish to enjoy the likes of Super Mario, but Apple, as you’d probably expect, is about to spoil the party by plugging the loophole with the impending iOS 8.1 update. The latest in a number of SNES emulators to arrive for iOS in recent times, SiOS is fairly easy to install, and once you’ve completed the set-up process, you can enjoy those old classic ROMs to your heart’s content. But as per a report over at PocketGamer, iOS 8.1 beta testers have discovered that Apple will be patching the date trick used to facilitate the emulator, and not only does this spell trouble for SiOS, but it also deals a massive blow to the thriving community concerned with game emulation. This is because most of the common, jailbreak-free emulators — including the ever-popular GBA4iOS — rely on the same date trick to get up and running in the first place. The process involves rolling a device’s clock back to a set date or a certain period of time prior to the present, and has long since been a key component in the process of installing an emulator on iOS. But with Apple now coming through with a patch, it may well be that iOS 8.0.2 is the last opportunity for non-jailbreakers to enjoy these old classics. Should the jailbreak community manage to work its magic on iOS 8, then those working to develop emulators for Apple’s mobile ecosystem will still have something to work with, but given the new, aggressive release cycle of iOS, it seems that both emulators and jailbreaks will become scarce commodities looking ahead. So, if you’re a SNES fan and were putting off giving SiOS a try, you’ll probably want to dive straight in because with iOS 8.1 bringing features like Apple Pay to the fore, it may be rather difficult to hold off installing that new software once it hits the end user. Nah.. its okay. Go with jailbreak because it is so much better than date trick for the emulators. Seriously. Except Pangu used the date trick for their jailbreak. Injection method, patched. Oh I didn’t know that. Thanks but Pangu is Chinese and I do not trust Chinese because of hacker online or something. I am not sure. Be more racist please. There are people in the USA who want your device for malicious purposes too, just like every other country in the world. Great, now I can’t play gab,download free apps on vshare and play nds4ios. Thanks Apple great job you killed many emulators when you released the update and also killed vshare and other AppStore outcasts where you can get every app for free(full versions). Sorry for no full stops.